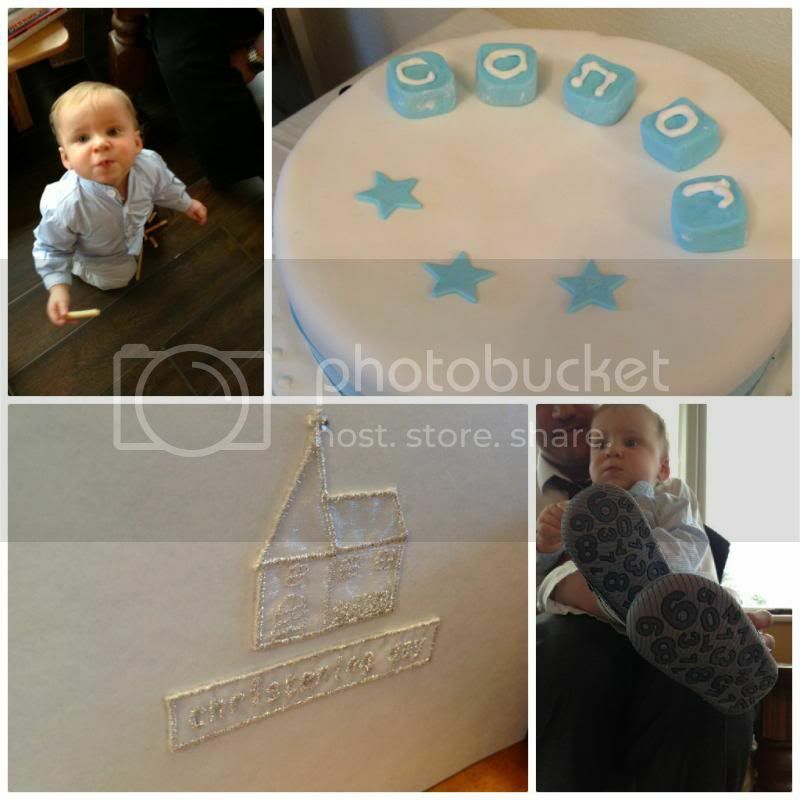 On Sunday 31st March, my gorgeous little brother was christened at Rosscarbery Church in Ireland. The night before we had a family dinner filled with laughter and fun! 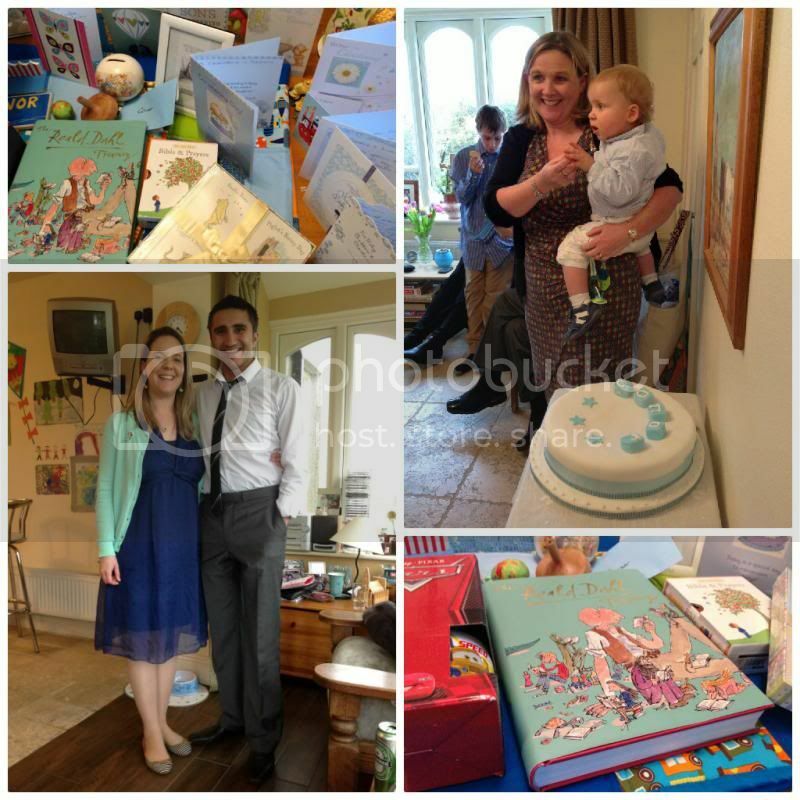 It was a rainy day on Sunday but that didn't stop us having a special day surrounded by some family and friends. It was just amazing and we were back home before we knew it. 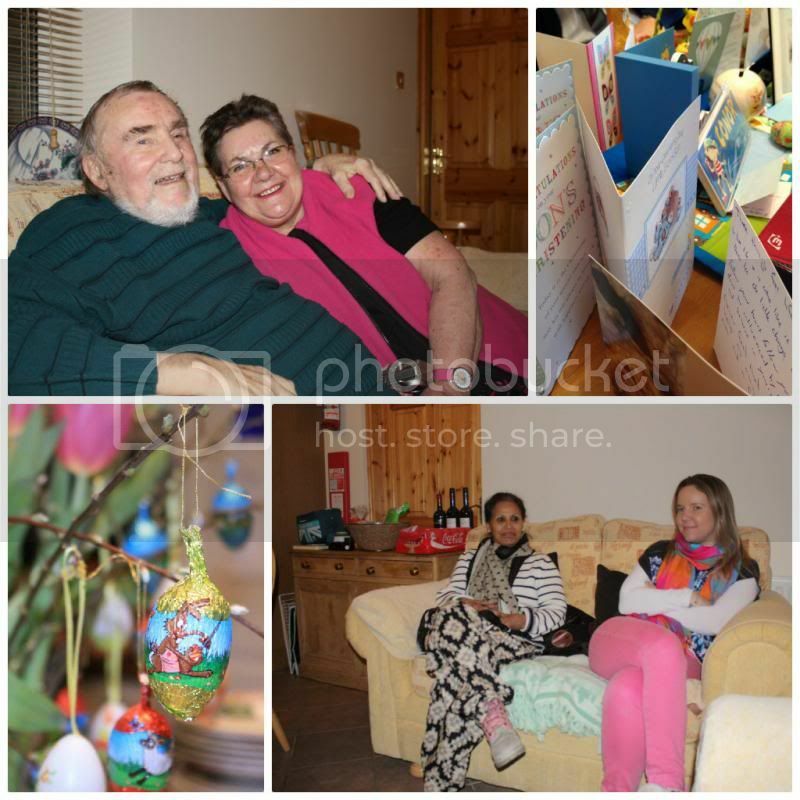 It made me realise how much I miss being around family - nothing beats a family gathering. May there be many more for us in 2013. Beautiful Claire. 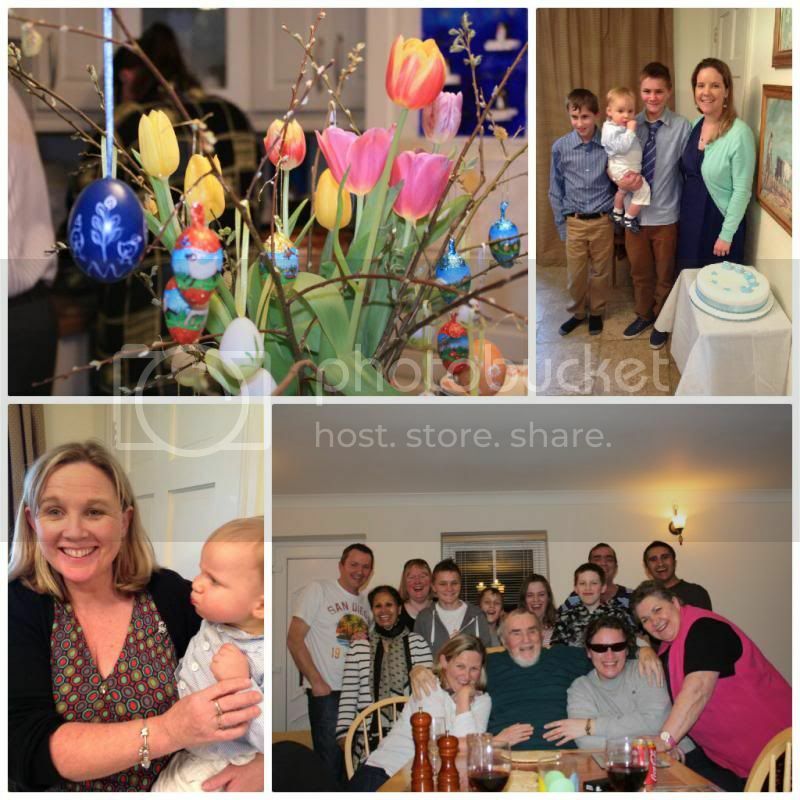 Lovely weekend, lovely photos, so glad we could all be there. See you soon. Love.